NUALS is the fastest growing NLU in India. Considering it is pretty new in the class of law schools of India it has done a tremendous job to grown to the state it is in today. And the fact is it is still growing. They are still improving their college infrastructure (something that they lack now) and is also building up a strong faculty. 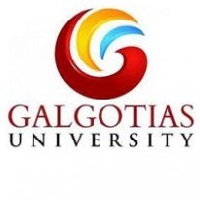 It always has been dream of studying best law college in India and when you make through your dream college. The thing that comes to your mind is now you have to spend your five-year there so how is infrastructure, teaching faculty,location,study environment,library and when you are outside the another thing that comes to your mind is hostel life. I assure you everything is fine but if you are outsider than you have to face some problem with food because they provide you mostly south Indian food and they will accommodate you with three people which is very much problematic for you if you are introvert but on the other hand it is profitable also as you have interaction with more people so your personality the trait is changed which is very helpful to you because as a future lawyer if you are extrovert than you can excel in your career. In last, i will say the college is best for the guys who are especially from south India and it is not at all bad for the people who are outsiders. And one more thing you will not get a vacation on Diwali or tusseh ara you will only get the vacation on onam for 8-10 days so if you live away from your home like somewhere in Madhya Pradesh, orrisa,Rajasthan, Uttar Pradesh,Himachal , then it will take 2-3 days alone for travelling so if you are financially strong than not at all a problem for you because you can afford flight service until and unless you live in any city which is directly connected to flight through Kochi . So at last, I will say that college is no doubt best but you have to think on several points before taking admission like distance from your home, food etc. The Mooting culture in NUALS is deep-seated. Numerous teams have represented the University at top-grade Moot Court Competitions, bringing laurels to the University. NAALAM, NUALS Kochi is our Annual Inter-Collegiate Cultural Fest. It consists of a plethora of events, and has been a success over the years. We have featured Sunburn Campus, The Global Music Festival, and Headbanger's Ball as some of the main events. 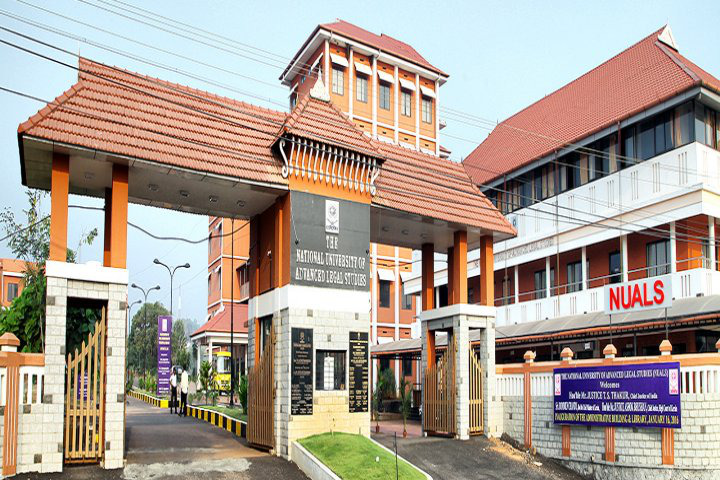 Here are 14 Academic Centers in NUALS sponsored by the Government of Kerala engaged in research and training in their respective fields of study . Tackling sports, as of right now we have a football field that is also used for cricket along with a volleyball court (outside, solid ground) we also have a state of the art gym along with table tennis and an area in both Hostels for badminton. With regard to WiFi, the network is being upgraded to optic fibre as you read this and has transfer speeds of above 100 Mbps. We have a large auditorium and a well equipped seminar Hall, with a Bose sound system. We have an Open Air Amphitheatre that's used for events, performances, the occasional meeting or just hanging out. The National University of Advanced Legal Studies (NUALS) in Kochi was established in the year 2002. It is built on a total area of 10 acres worth land. Initially the classes were held at a make shift location, but now shifted to its permanent campus. Courses are available here at the NUALS right from the UG till doctoral levels. At the UG level, the flagship five- year integrated programme BA LLB is offered. 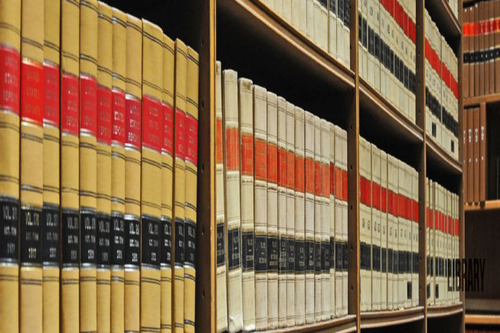 The LLB of course is the standard degree offered to Common Law countries’ legal study graduates. At the master’s level, the LLM is offered here. Separate PG Diplomas are also available for working professionals for the specific fields of – Cyber Law and Medical Law & Ethics. All the PG programmes are administered by the Centre for Post Graduate Legal Studies. 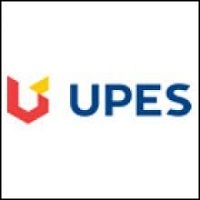 Doctoral programmes are also available here. The institute is also a leader when it comes to legal research. For this purpose, specific centres of excellence have been created to facilitate the same. 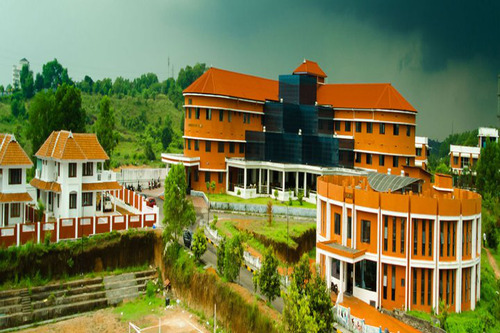 There are centres here for the areas of – Human Rights, Intellectual Property Rights (IPR), Sports Law, Law & Development, Law & Economics, Law & Agriculture, Continuing Legal Education & Extension, Parliamentary Studies & Law Reforms, Consumer Protection Law & Policy, Women & Family Studies and for Health Law & Policy. There are also two Inter-Disciplinary Centres for- Policy Studies and Social Justice respectively. A lot of the research that takes place at the NUALS gets published in their own in-house journals. The best known of them is the NUALS Law Journal. Several newsletters are also published here. Some books have also been prepared by the publications wing. They have been authored on topics such as- electoral reforms, ragging in educational institutions, human rights, environmental laws, medical access and Intellectual Property Rights (IPR). There are several endowments as well on campus for research purposes. These have been created by the likes of – the CK Sivasankara Panicker Memorial Trust and the Nani A. Palkhivala Memorial. Gold medals have been instituted by the TR Raman Memorial and one named after MK Nambiyar for Public Law. Several seminars and workshops are also conducted throughout the year. Luminaries in their fields attend many of these, often as speakers themselves. Some such seminars held recently have been on topics such as – democracy & dissent and on scientific roles. There is also a Legal Aid Clinic here. Beyond these serious activities, there is also a thriving student community here at the NUALS. One of the most important events here is the moot court contest. Students from the NUALS have also participated in several such competitions all over the country and won prizes. A student council has been created to look into all these affairs. 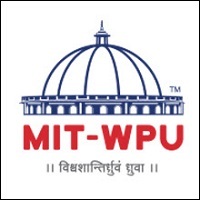 This focus on research and academics has helped the institute get very high rankings across platforms. The Careers 360 magazine, for instance, has placed the NUALS at rank 11 all over India among legal education institutes. This has further reflected well on the placements, which have kept improving over the years. Some of the key recruiters in recent seasons have been the likes of – ICICI Bank, The Hindu, RIL, Raymond, ISRO, Tri Legal, DSK Legal, MZM Legal, CRY, Greenpeace India and Khaitan & Co. besides others. 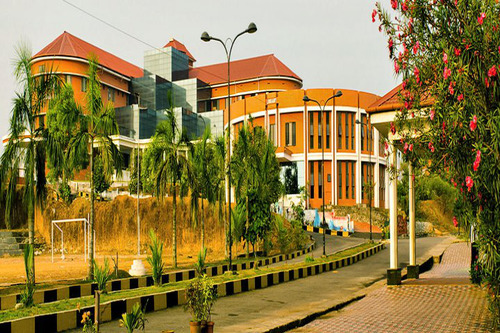 Boys Hostel :The campus of the University is situated at Kinfra Hi-tech Park, H.M.T. Colony. The campus has two separate hostel blocks for boys. The hostel consist of triple occupancy rooms with an attached bathroom. The inmates are given a separate cot, table, and a cupboard. Each hostel has a common room and a mess hall. There are provisions for indoor gaming facilities like caroms, chess, and badminton. 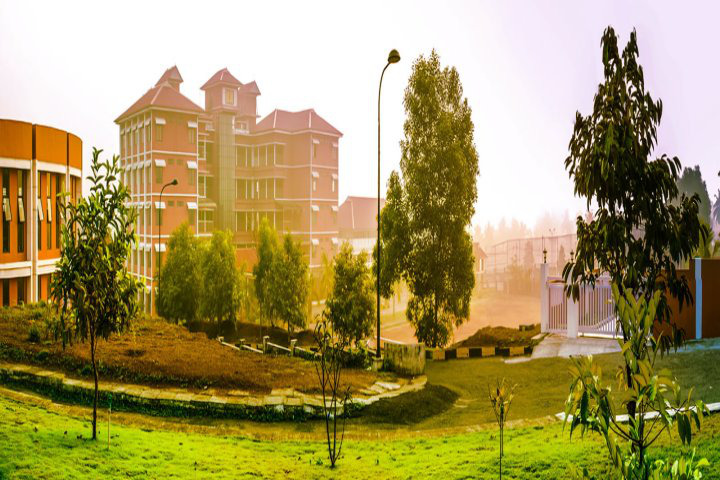 Girls Hostel :The campus of the University is situated at Kinfra Hi-tech Park, H.M.T. Colony. The campus has two separate hostel blocks for girls. The hostel consists of triple occupancy rooms with an attached bathroom. The inmates are given a separate cot, table, and a cupboard. Each hostel has a common room and a mess hall. There are provisions for indoor gaming facilities like caroms, chess, and badminton. Library :The NUALS Law Library is an excellent source for material on any matter of law. Apart from 13,420 law books, the students can also access online legal resources such as Manupatra, HeinOnline, J Stor, Westlaw, Lexis Nexis, SCC Online, etc. The library also has an online catalog which makes the lending of books an easy process. It’s facilities also extends to the availability of a Scanner and Printer. The Library has an upper floor to accommodate even more students. The new library building was formally inaugurated in 2016 by Hon'ble Mr. Justice T.S. Thakur, Former Chief Justice of India. Sports :NUALS envisages all round development of a student, and Sports & Athletics is essential for any student’s development. An ever-active football ground can be found when you enter the NUALS campus every evening. The football ground has been leveled recently and is in match ready condition. Inter-semester football competitions as well as the NPL (NUALS Premier League) which is a premium football match held between teams constituting of students from all batches. The NUALS Football team also practices regularly here. The NUALS Sports Ground also hosts the Cricket teams practice sessions and Inter-Semester competitions as well. There is a fully functional Volleyball/Throwball Court next to the ground. Auditorium :NUALS is proud to have within its campus, the Seminar Hall which has hosted and seated many eminent individuals for inauguration ceremonies and seminars of the many Centres of Law in NUALS. The Seminar Hall is air-conditioned, well-furnished and also equipped with a Bose sound system. Wifi :The Wi-Fi facility is available to all students on receiving their roll numbers and passwords to access the NUALS network. It is an optic-fibre connection and has high speed networking. The entire campus is Wi-Fi connected. Moot Court :The Moot Court Hall is located in the Academic Block. The Hall is large, spacious and well furnished with a surround-sound speaker system, witness stands, etc. The Mooting culture in NUALS is deep-seated. Numerous teams have represented the University at top-grade Moot Court Competitions, bringing laurels to the University. The University also hosts three moots on an annual basis, in addition to the Intra College Moots. 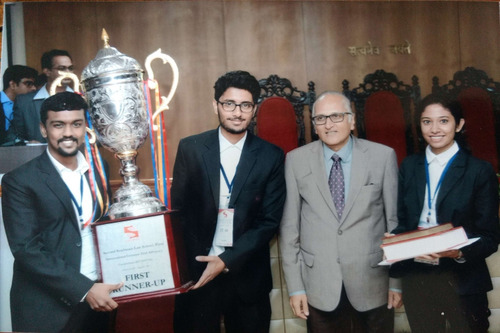 It hosts the Surana and Surana National Trial Advocacy Moot Court Competition - South Rounds in association with Surana and Surana International Attorneys, Chennai. The second such moot is the prestigious NUALS National Moot Court Competition on Maritime Law. The Competition seeks to expose the law students to the developing frontiers of Maritime Law, both national and international and foster in them a deeper understanding of the complex and emerging issues involved therein. Finally, we have the Securities Law Moot which started recently in 2015 but enjoyed widespread participation. Classrooms :The Academic Block of NUALS is the hub of education in NUALS and where the classrooms, as well as the offices of the faculty, are situated. The classrooms are large, spacious and the speaker systems make lectures well audible to the students. There are seven classrooms in total (one each for Third, Fourth and Fifth-year students, and two each for the First and Second-year students). There is also a classroom for LL.M. students. The Moot Court Hall of NUALS is also situated in the Academic Block. The building is disabled friendly and has elevator access.